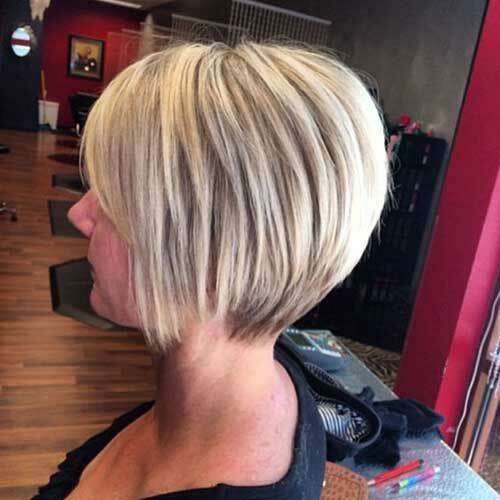 Bob hairstyles are the biggest hair trend of 2010’s so there are lots of different bob haircut and style ideas that will make you look stylish and appealing. 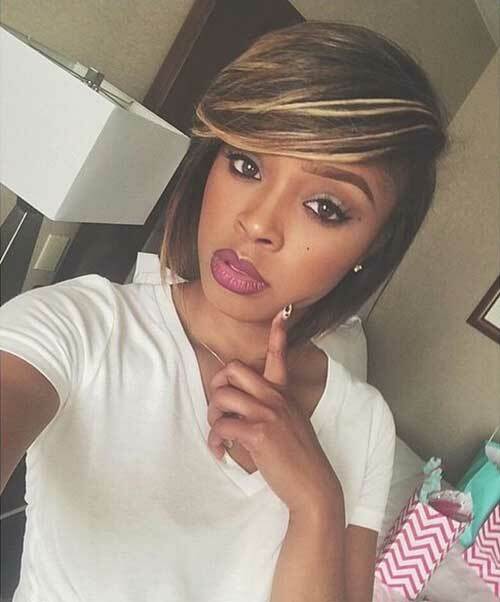 First of all short bob hairstyles are very easy to style, they are generally layered so it won’t be a problem to style your bob. 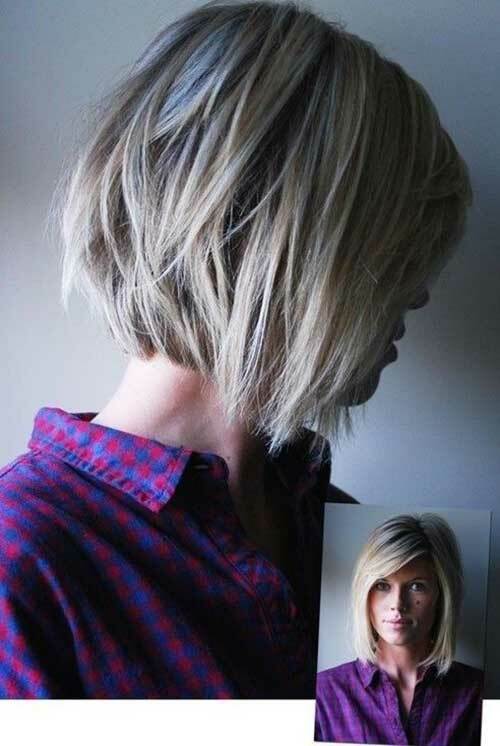 Blunt short bob would be a good idea for young girls with thin or fine hair. 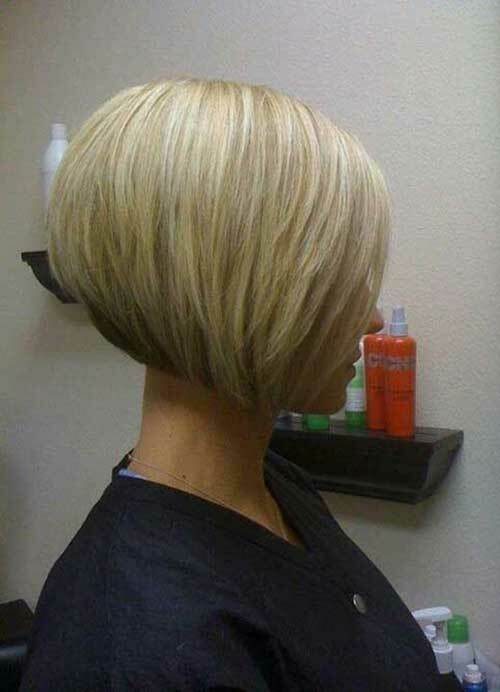 This way your hair will look much more fuller and voluminous. 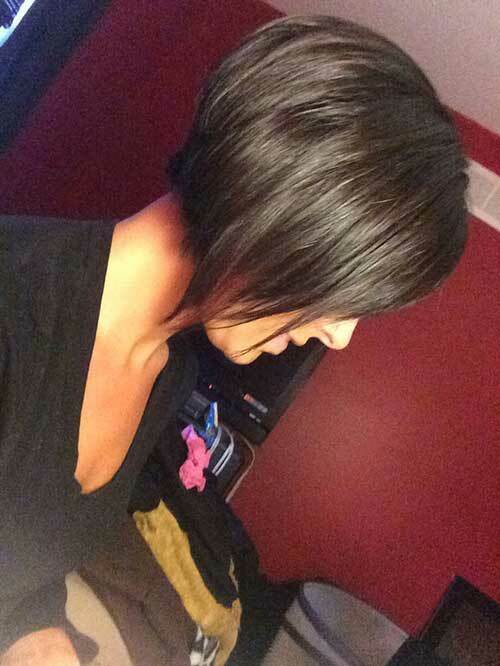 You can also add bangs to create “French bob” style especially if you have dark hair color and light skin tone. 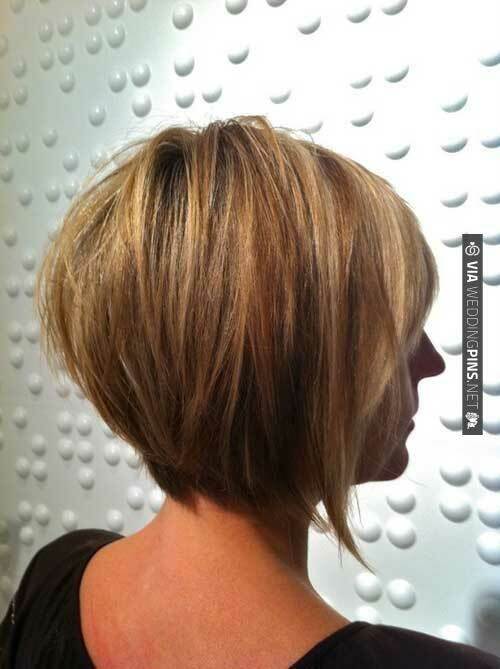 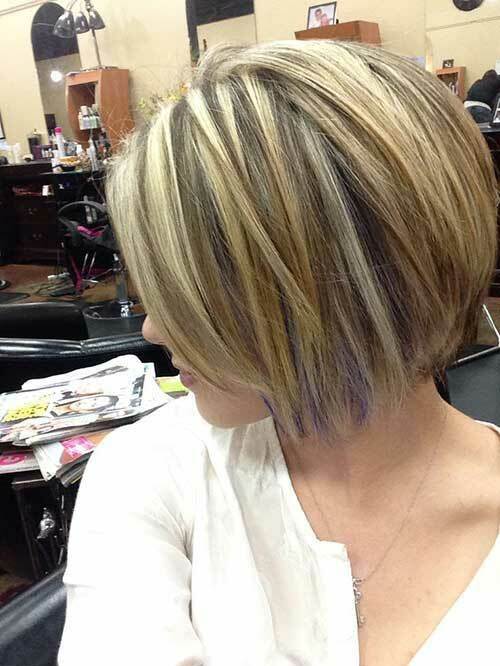 Layered short bob hairstyles are one of the most preferred haircuts for all hair types. 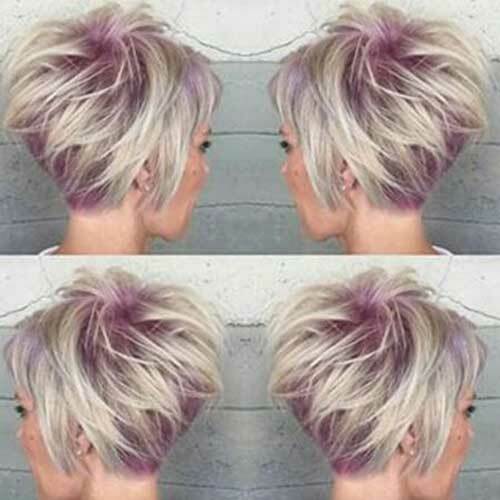 Layering will lead you a stylish and adorable look. 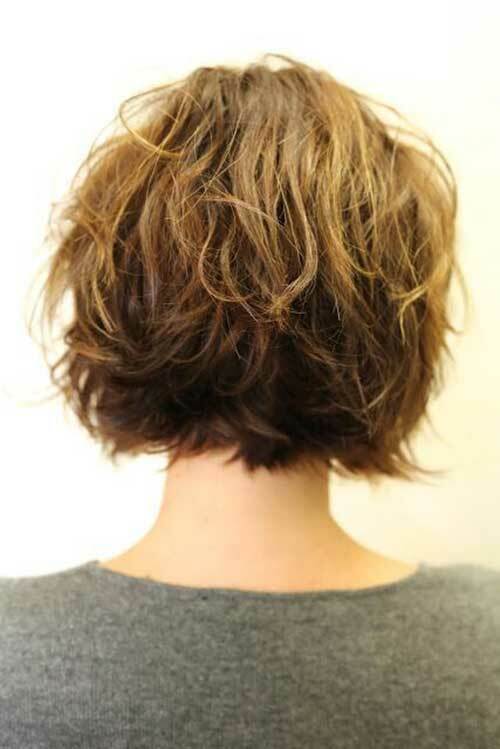 Once again we want to remind that bangs would make a huge difference to create different styles. 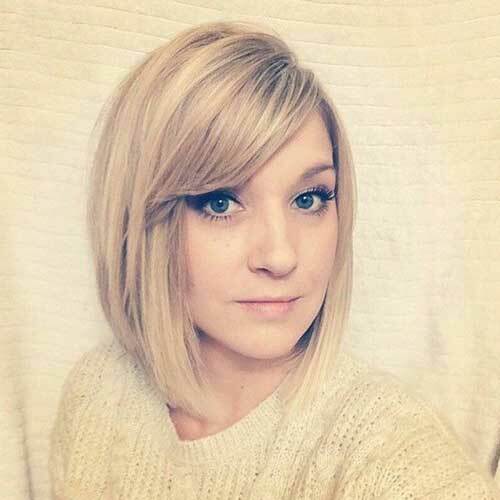 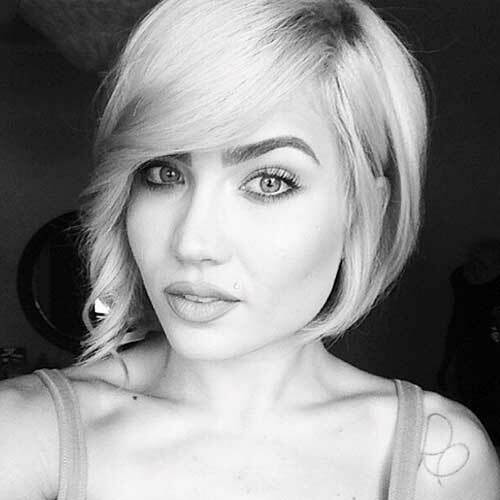 Short layered bob with side bangs would be a nice idea for ladies with fine hair and heart shaped face. 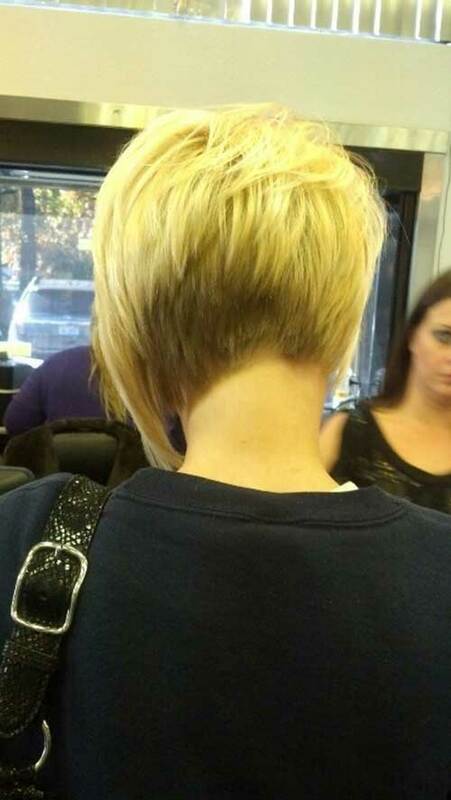 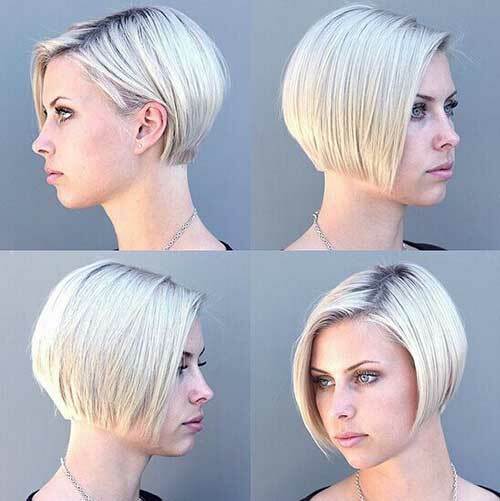 Another stylish choice is inverted and asymmetrical bob haircuts. 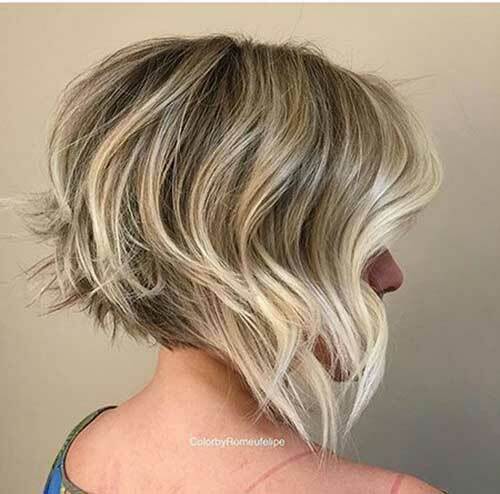 Inverted and angled short bob hairstyles are great for ladies who want to update their looks with a hot and chic hairstyle.